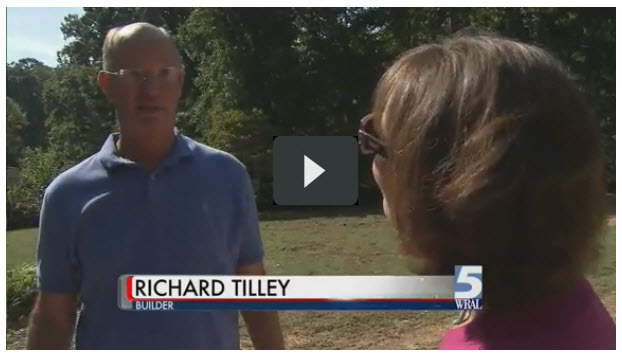 Richard Tilley, Tall Traditions Owner and President, was asked to comment by WRAL News on the "tear-down trend" in the Raleigh, NC residential building market, as people choose to build quality homes from scratch over renovating old houses. In 2008, Tall Traditions undertook a one of a kind, new home construction project that featured some of the most innovative developments in green home building. From the site clearing to the finishing touches, great attention was paid to the environmental impact of the creation of this distinctive green home. This inside-the-beltline home in Raleigh, NC, was built on a lot occupied by a former home. Both the contractor and new homeowners took care to ensure the former structure was responsibly removed and that all materials possible were processed for reuse. This included: recycling bricks for garden mulch; processing old concrete for use in future concrete; and sending all structural steel, glass and copper guttering to metal and glass yards for post consumer recycling. Care was also taken to implement a three phase grading plan which minimized the impact of the development to the surrounding environment and preserved water quality. The hallmark of Tall Traditions' sustainability efforts in this phase of the project included carefully relocating a gorgeous 50+ year maple tree. 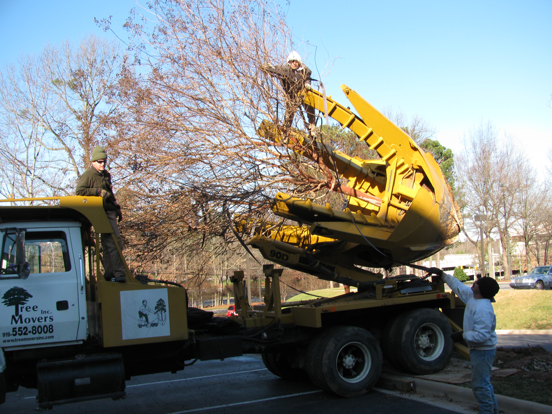 While an enormous task, it was well worth it as both the home owners and tree are happy and thriving in their new location. In the landscaping plan and installation, designers minimized the turf area used in order to control water usage demands and deployed an irrigation system based entirely on well water so that no city water was utilized. We invite you to consider Tall Traditions for your green or sustainable building project and to tour this magnificent sustainable home.